Months of speculation are over with a colossal reveal! 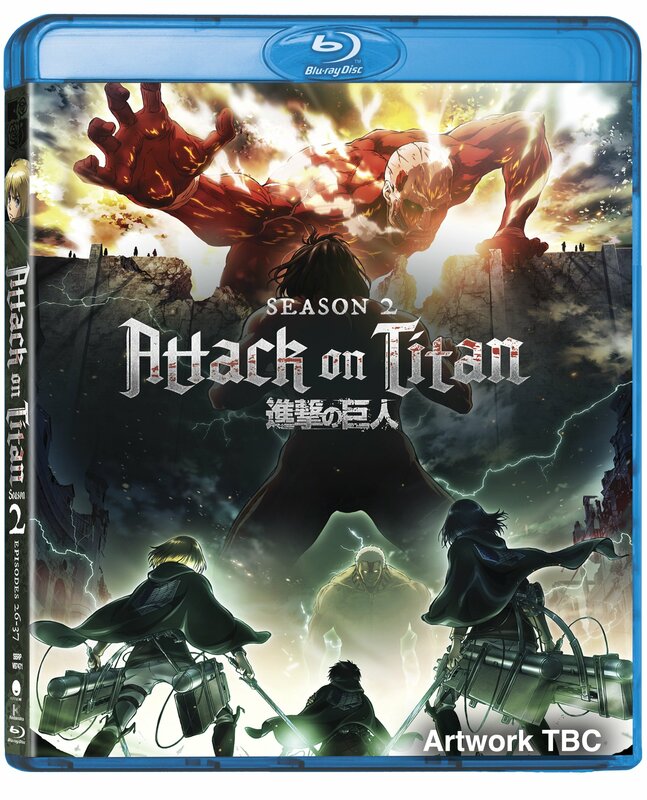 A pop culture phenomenon is returning to the UK with the release of Attack On Titan Season Two, Sony Pictures Home Entertainment have announced today. 24-page “Notes From Beyond the Wall: Part III”. Anime Expo 2017: Interview with Trina Nishimura, Tetsuya Kinoshita & Yui Ishikawa. Interview with Original Creator Hajime Isayama. Textless Opening & Closing Songs. The Standard Edition Blu-ray and DVD are also available to pre-order now. We’ll update with Collector’s Edition details as and when they come.